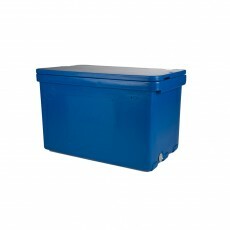 A large variety of traditional high-quality insulated coolers with high density polyethylene surrounding the cooler and polyurethane insulation (CFC free). 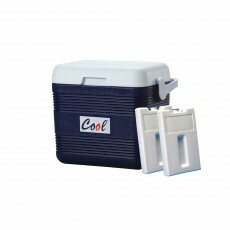 High resistant to shock and excellent thermal capacity. 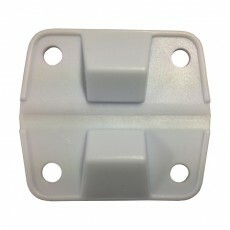 Its airtight closing system needs no gasket. 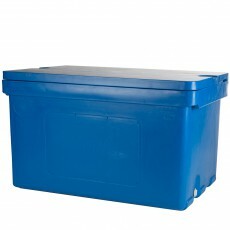 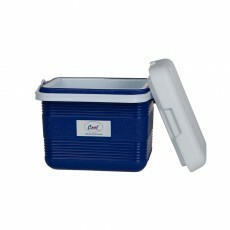 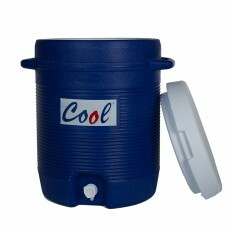 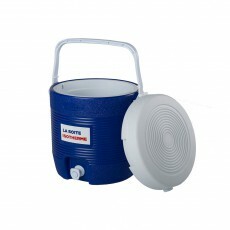 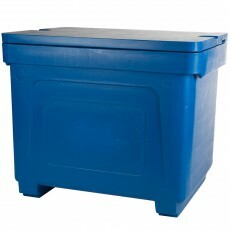 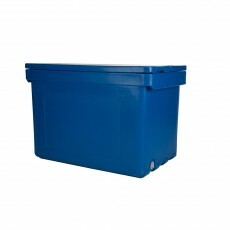 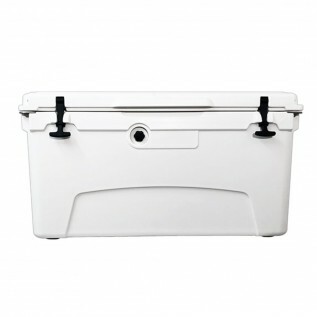 Available in small, medium or large capacities, our insulated coolers are offered in 10L up to 150L. 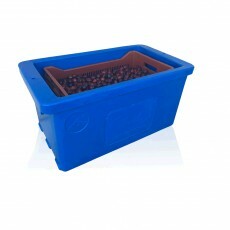 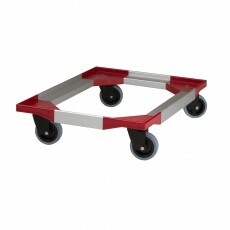 To enhance its thermal capacity, we highly recommend you add one our COOL gel or eutectic plates. 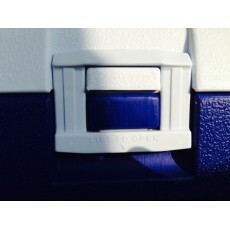 With the combination of our insulated coolers and eutectic plates or gels, you can readily achieve your cold supply chain needs. 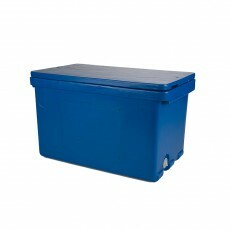 Our range of insulated coolers are designed for professionals in a variety of sectors such as catering, pharmaceuticals, medical services, and the food industry.